Kia Servicing & Parts Book your Car Service or MOT online today! From Kia servicing and MOTs to parts and accessories here at Charles Hurst Kia in Belfast we can help keep your new or used Kia on the road. 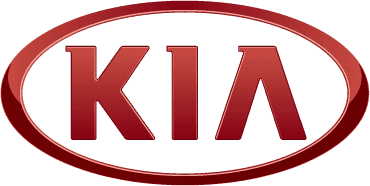 Our highly trained technicians only use genuine Kia parts so you can be assured your Kia car will meet strict manufacturer standards. Call our customer service staff to find out more about our Kia servicing or parts or to book in for a service.